The New York Times created a lot of backlash last March with Jennifer Mendelsohn’s story “Honey, Don’t Bother Mommy. 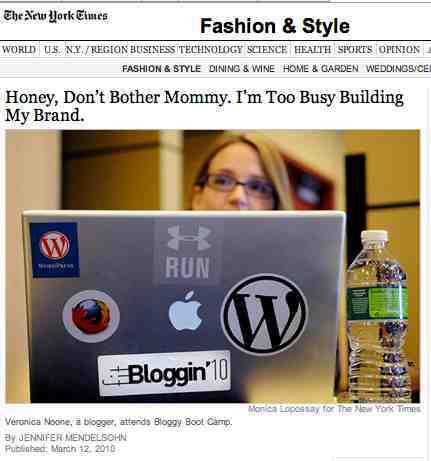 I’m Too Busy Building My Brand.” The story and headline presented a rather condescending view of mom bloggers as learning skills to use for their blogs — and perhaps ignoring their kids while blogging. And that’s the reality. Blogs are taking a big chunk of the advertising that used to be allocated to newspapers and magazines. If you haven’t read mom blogs lately, I think you’ll be surprised at how savvy those blogs are in terms of technology use and monetizing a blog. 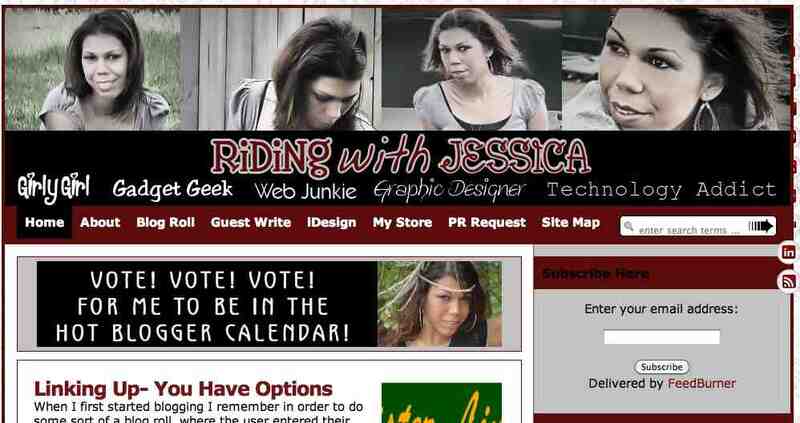 One of my favorites is Riding with Jessica, Jessica Benton’s blog. The reason I like this blog so much is that Jessica is so technology savvy and offers technology tips to those who read her blog. I’m going to include screen captures and links to some of her technology posts that would be of interest to those who are creating their own blogs. 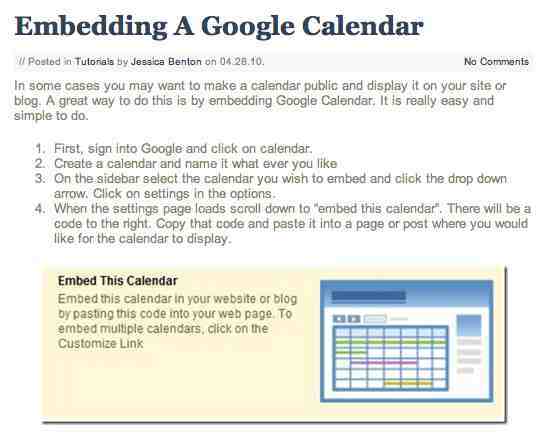 Embedding A Google Calendar – When I read this how-to, I realized this would be a great feature to add to the blog for my class next year. This will be a handy way to have the calendar available online for the students and to be able to update it in a real-time way. Those who are advising student media could use this feature to post media deadlines, school events that must be covered, etc. To start a blog, you have to make a decision — which blogging software to use. Three of the major blog software programs (right now) are Blogger.com, Tumblr.com and WordPress.com. But that initial decision may not be the best decision for you in a year or even two months. Are you stuck with that decision made on day one of your blog? No. You can change. But how can you “move” your blog? 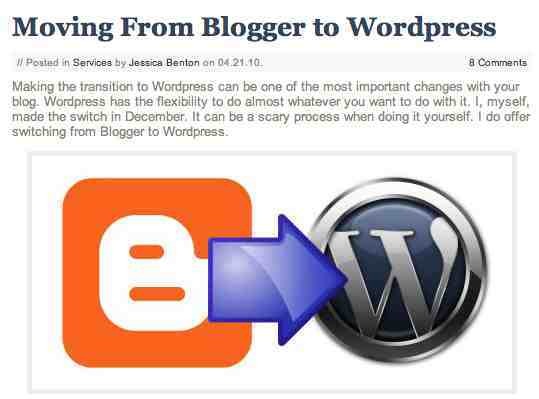 Moving from Blogger to WordPress – Jessica provides a post about moving a blog from Blogger to WordPress. I found this a helpful blog. She provided directions on how to make that change — step-by-step. And she also explained why she made that decision. And remember that what makes one blogging software your choice now may change. The blogging software may change. What wasn’t the best choice for you today may be the best choice for you in a year — because you’re changed as a blogger or the blogging software upgrades. Thanks to Jessica for making so many helpful tutorials available for all of us just by visiting her blog.